wsadminlib.py: How to set custom properties in Global Security? 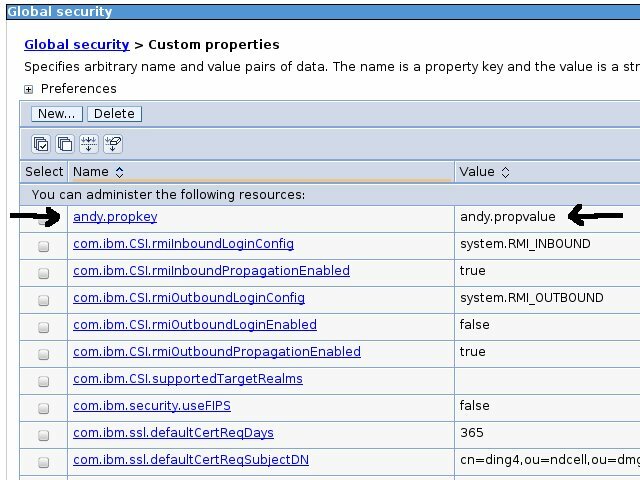 How to set custom properties in Global Security? The pydoc is pretty good too. If a property with this name does not exist, the method creates it. If one already exists, the method sets the new value. 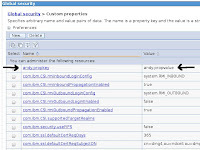 We can then browse to the admin console and see the new custom property in the list. 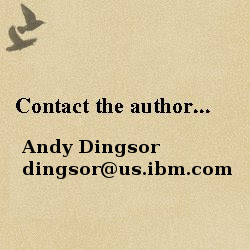 Extra info: We can also query the value of a custom property with this method.